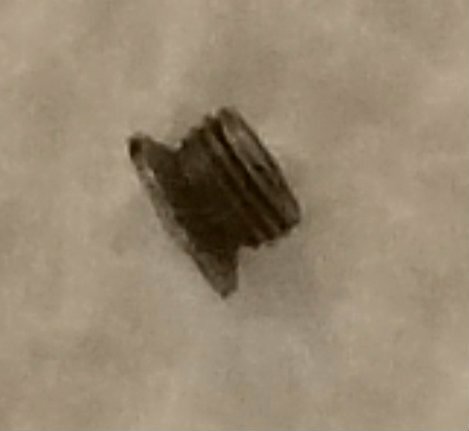 Bobbin case spring mounting screw. This is the screw that goes on the left when the case latch is on the top. See the Tip of the Month from May 2018 for more information about this screw.